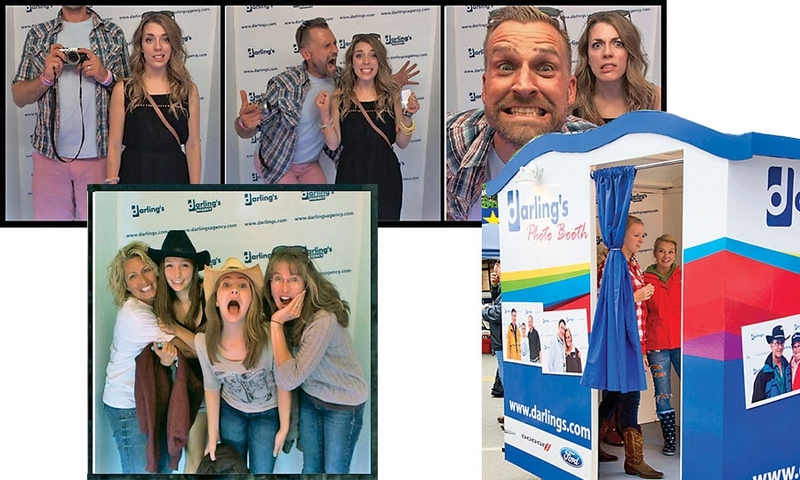 Bangor, Maine-based Darling's Auto Group built two large photo booths, each emblazoned with Darling's logo, for use at concerts and other events. 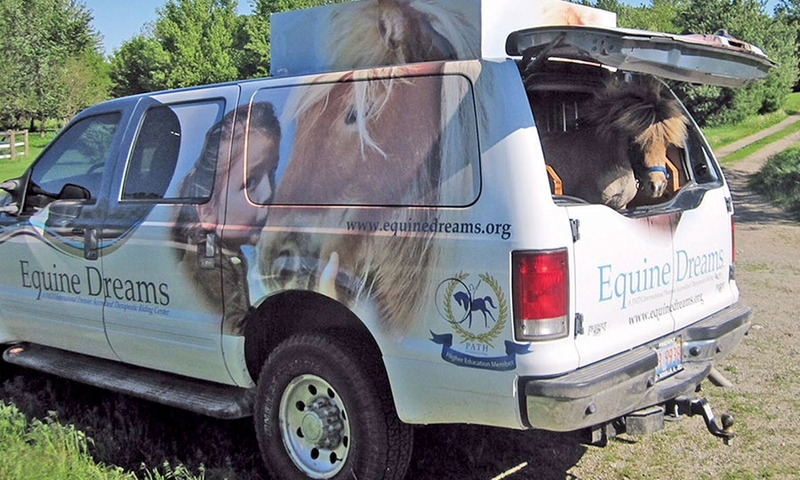 The booths are hauled to events all over southeast Maine, from marathons and Halloween parties to high school gatherings. More than 15,000 prospective customers have happily turned over their email addresses and logged on to Darling's dealership Facebook sites to see their photos. 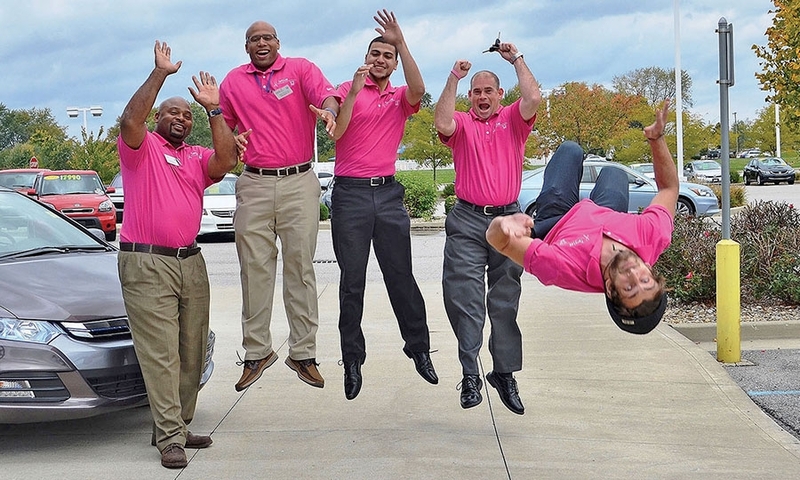 Employees at Terry Lee Honda in Avon, Ind., posted this photo on Facebook in their quest for donations to breast cancer research. 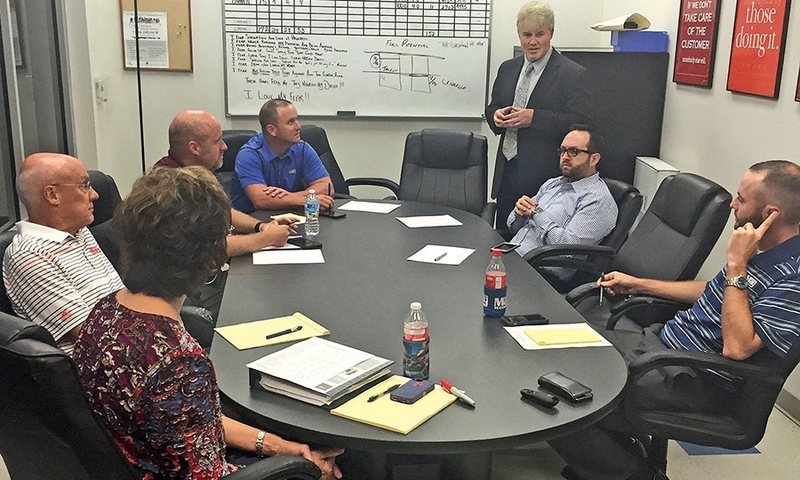 At Greg May dealerships in Texas, hockey coach-turned-motivational speaker Scott Muscutt, standing, meets with employees every month. The message varies, but staffers always leave fired-up and focused. Quirk Ford, a dealership in Quincy, Mass., employs high school students as young as 14 to teach customers how to use the increasingly complex technology in their vehicles. Members of the Technology Team work with customers at delivery or during service visits — giving tutorials, answering questions and pairing phones with Bluetooth.